A targeted volume of 60 thousand TEU’s should be shipped along the Middle Corridor this year, four times more than last year. 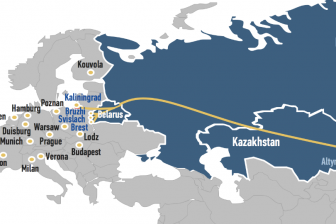 Interest in the multimodal connection between Europe and China via the Caspian Sea is picking up rapidly, and so are the services offered. 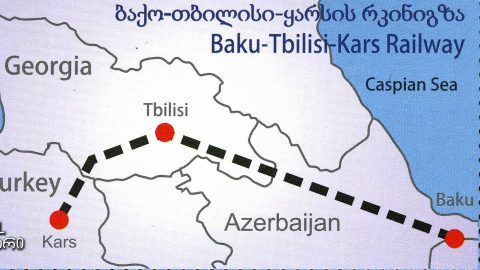 The International Association Trans-Caspian International Transport Route, also called the Middle Corridor presented its 2019 transportation plan last week at the first general meetings of this year. This plan is strongly focused on increasing container transport volumes to reach the level of 60 thousand TEU’s. The targeted volume in 2018 was 15 thousand TEU’s, and this was exceeded, commented the association. Also discussed at the meeting were several measures to improve services on the relatively new connection. As such, the feeder service between the Kazakh port of Aktau and the port of Baku in Azerbaijan will become a regular service. 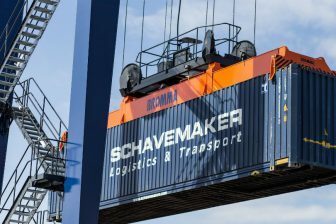 The first-ever feeder vessel carrying containerised cargo was established in April 2018 and depending on the demand, will see more departures in both direction at one point this year. Moreover, the tariff rates on the Middle Corridor have been adjusted for the transportation of different types of cargo in 2019. This is a joint effort with the single transport operator of the Middle Corridor – the International Trans-Caspian Transport Consortium (ITTC), the association noted. The new prices will be presented on the website soon. The Middle Corridor transfers cargo from China to Europe via Azerbaijan, Georgia and Turkey. It is a multimodal route with a sea leg through the Caspian Sea. The popularity of the route was accelerated with the Baku-Tbilisi-Kars railway. The Middle Corridor is an attractive alternative for European companies, as it allows them to bypass Russia, which until now sanctions the transit of certain types of goods through the country. The importance of this route was implied with the inclusion of Georgia and Azerbaijan in the TEN-T network. 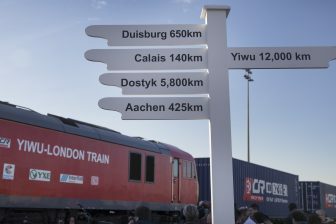 In 2018, several new services were launched, such as th linee between Venlo and Istanbul and the freight train between Łódź in Poland and Istanbul, from where it connects to the multimodal route. In December, the railway line connecting Istanbul and the Chinese port of Lianyungang was established as a regular service.